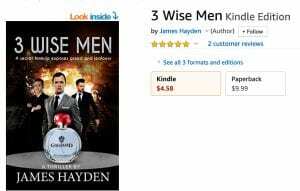 3 WISE MEN is available on Kindle in eBook and softcover formats. Click HERE to purchase, or for a free preview of the first few chapters. Encouraging reviews boost writing efforts! 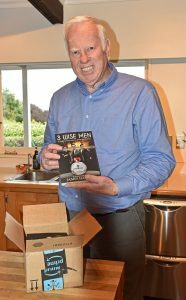 It is very satisfying to see readers enjoying 3 WISE MEN! 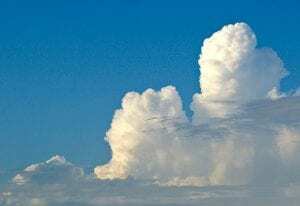 As an author, you rely on this feedback as a stamp of approval for the countless hours and research to produce a plot that grips and surprises. Thanks again for this unsolicited support for 3 WISE MEN and for following their adventures through the French Riviera! “Great book Chris have already read it on my Kindle and couldn’t put it down Highly recommend it GET YOUR COPY Well done Chris ! !” by Joy Webb.